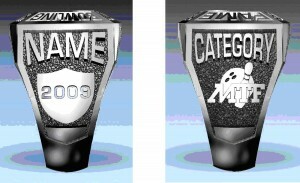 Hall of Fame ring for its members. The ring is available in Sterling Silver in both Men’s ($215.00 +taxes) and Ladies ($170.00+taxes) sizes. Gold is also available for approximately $1000.00, dependent on the price of gold at time of order. Hall of Fame members upon payment of their ring. was inducted under with the MTF logo underneath. The categories are Athlete, Merit, Builder & Service. book an appointment for sizing and customizing. gold jewellery to be used in production of the ring. 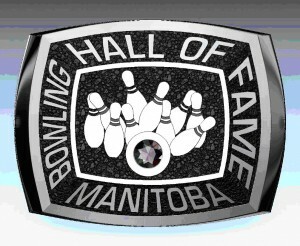 Any member wishing to purchase a ring, must first contact the Manitoba Tenpin Federation to make arrangements as only a limited number may be subsidized per year. For further details contact Ken Burns at 925-5705.